EuroLeague Regular Season Round 22 certainly had its moments. 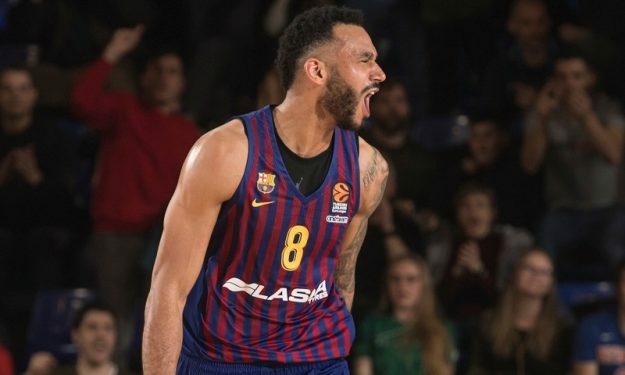 Eurohoops gave out its awards for EuroLeague’s Round 22 and EuroLeague itself followed up with the Mini-Movie of the latest Round of the Regular Season. Relive the biggest plays and the most important moments of this week’s action in Europe’s premier competition through EuroLeague’s enjoyable video.